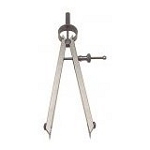 2-Pc. 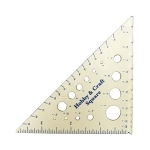 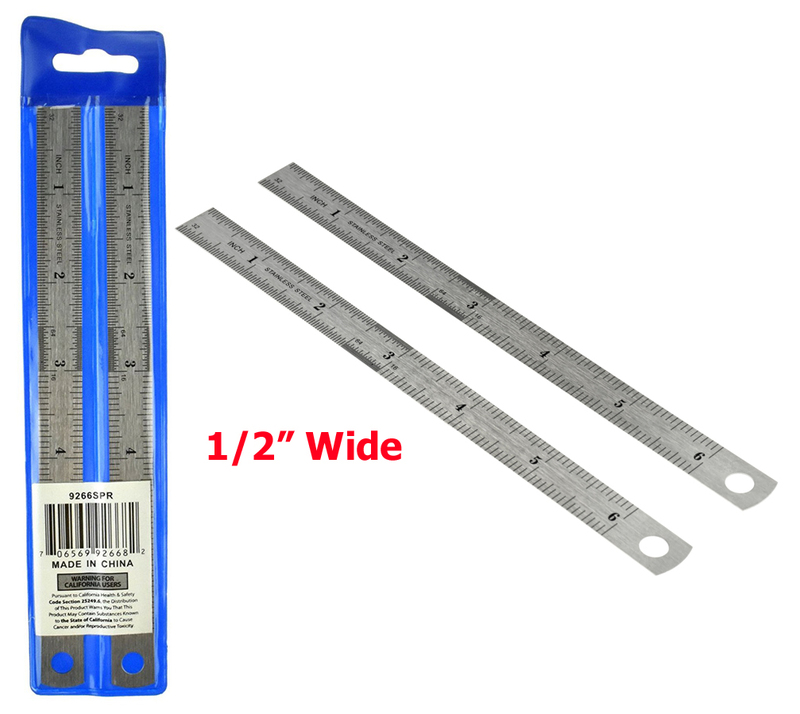 6" Steel Ruler Set 6" x 1/2"
Home > Tools > Measurement > 2-Pc. 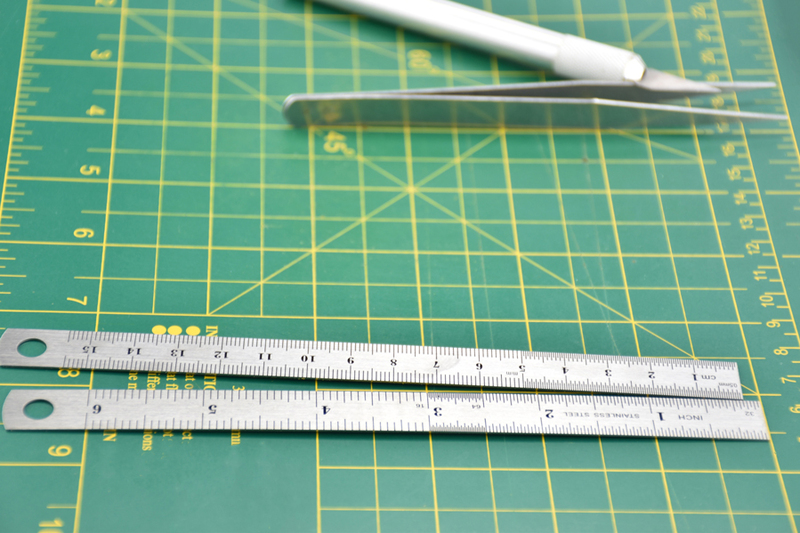 6" Steel Ruler Set 6" x 1/2"
Our 2-Pack of 6” Double-Sided Rulers in SAE/Metric—a convenient set to keep together or use separately for home, school, work, or workshop.